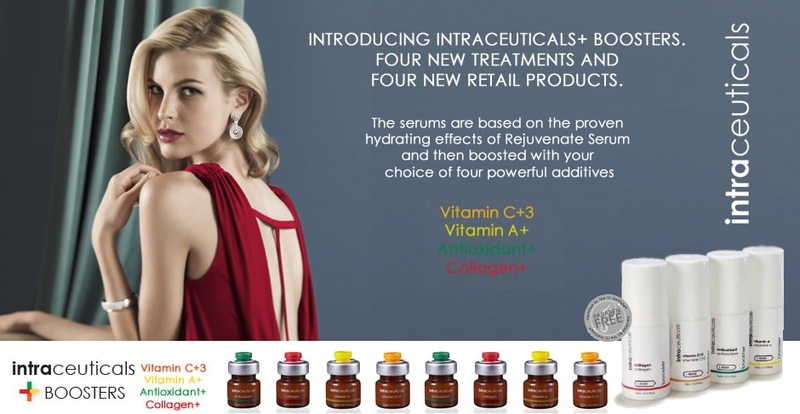 Reinforced infusions of Rejuvenate provide much greater opportunities for even stronger and more diversified delaying of the aging process of the skin. A series of deep rejuvenating treatments designed for all skin types, all ages, even very young for its protection, revitalization and regeneration. Especially recommended for people struggling with the problem of tired, dull, insufficient in oxygen and loosened skin. Reduce the signs of aging: wrinkles, lines, lack of tension and firmness, skin dehydration. It prevent aging, fight free radicals, increases the amount of water in the skin. The treatment prolong the action of injections and other treatments of aesthetic medicine. The complexion after the treatment is radiant, highly moisturized and nourished, wrinkles are less visible.